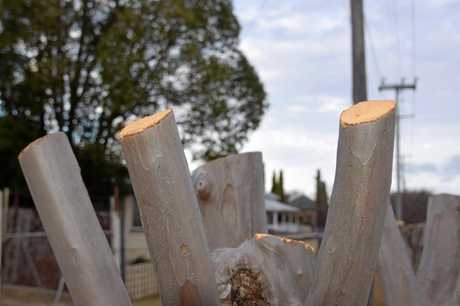 STUMPY trees around Warwick have been causing quite a stir with one group of residents labelling the startling gardening technique 'civic vandalism'. A couple of weeks ago trees on multiple streets in town were cut right down to head-high stumps, an act that some feel was too extreme. Others have claimed the cutting was necessary, but either way the trees certainly are the talk of the town. 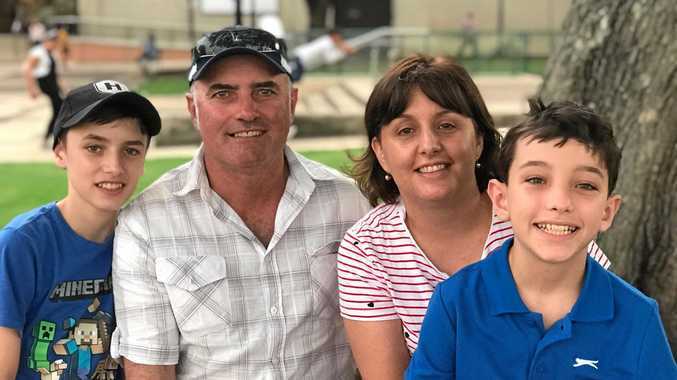 The Warwick Horticultural Society was not impressed by the cutting of the trees and have said they approached the Southern Downs Regional Council to share their concerns. 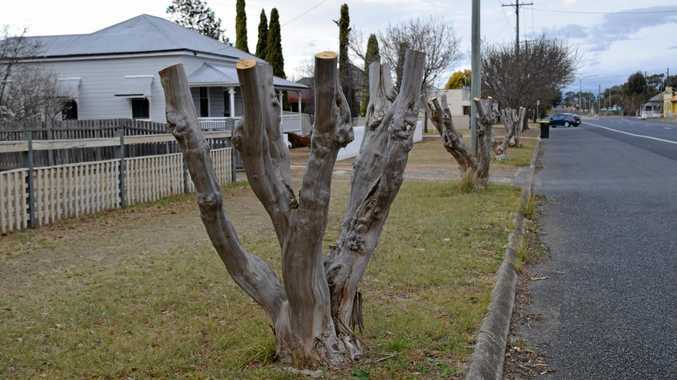 "It was agreed to advise the council cutting of such magnitude could mean the death of many of these once beautiful little trees especially in a drought situation," the society said. "The trees known as Lagerstroemia Indica, also called Crepe Myrtle because of their crepe like flowers are the all-round perfect street tree. "Their roots are not invasive, and they need very little water and give marvellous displays when in flower and have autumn tones as well as beautiful bark in winter." What do you think of the stumpy trees? Leave us a comment below with your thoughts.